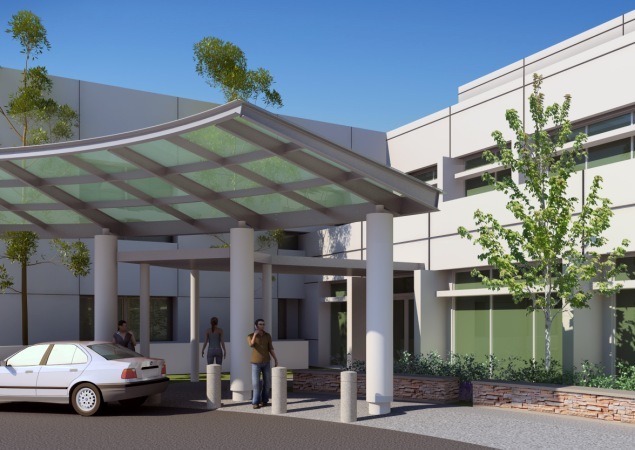 RBB teamed with Clark Construction for a Seismic Retrofit Design/Build contract with Dignity Health (formerly Catholic Healthcare West). The work encompasses 13 hospital and outpatient buildings, located on multiple CHW hospital campuses. To comply with California’s Senate Bill (SB) 1953 regulations, the projects are on schedule for fast track delivery.